Your year! Your career! Go into the new year with confidence! Orientation Webinar – Recorded and available in the course shell. Be sure to view PRIOR to starting Module 1. All video presentations are recorded for you to access any time! Enjoy access to the Community Cafe Forum located within the course shell. 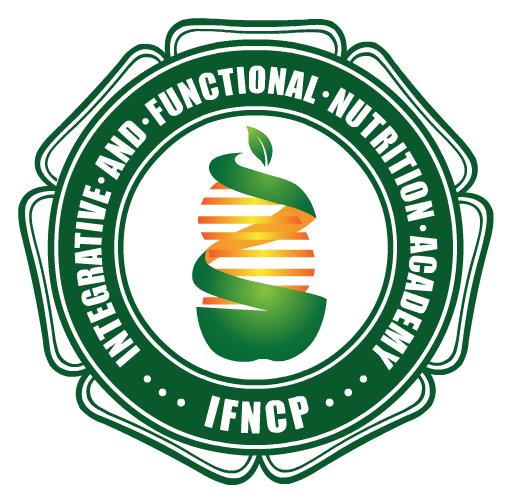 Please note: IFNA offers discounts to full time university students. All university students must submit proof of full-time status BEFORE they purchase Track 1. Student discounts ONLY apply to Track 1 and may not be combined with membership discounts. Please email proof of full time status (i.e. current transcripts) to info@IFNAcademy.com. To register, please make the appropriate selection below. Your registration for the six module IFN Academy™ – Track 1: Get Ready..Just the Foundations™ signifies that you have read and agreed to our registration policies. Please note: prices are subject to change.